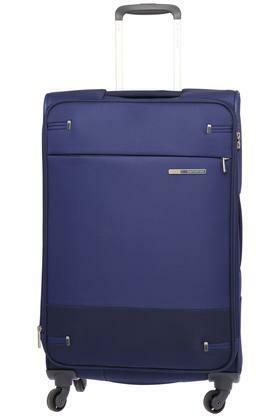 Samsonite brings to you this soft trolley, which will be a nice choice for your travels. 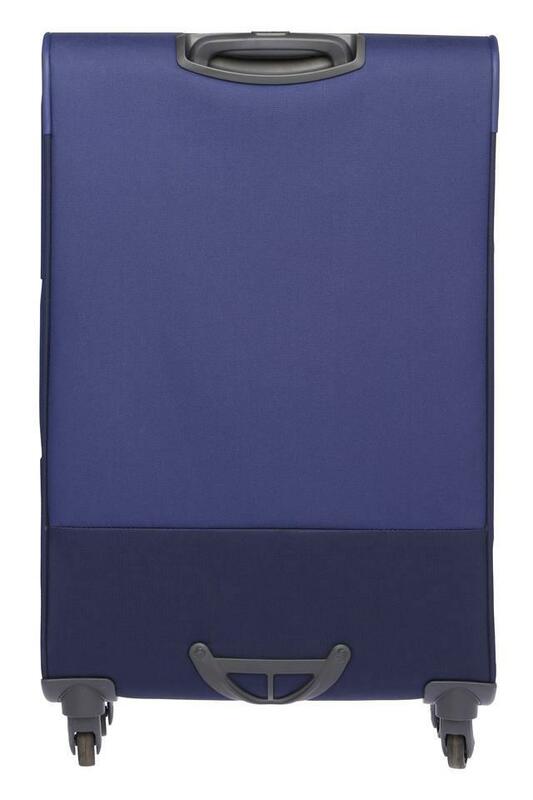 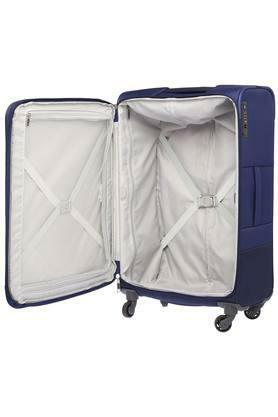 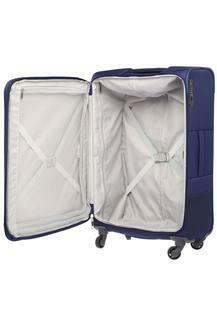 It features one main compartment that is spacious enough to keep your belongings in an orderly way. Moreover, it is made of blended material that makes it quite easy to maintain. You can carry this soft trolley quite conveniently as it comes with a retractable handle and wheels. 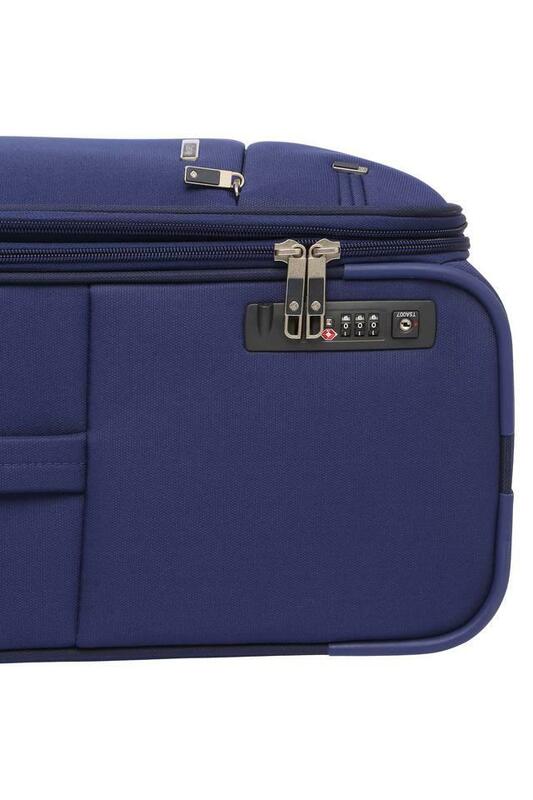 An ideal choice for small trips, its combination lock closure ensures safety to your essentials.